Cut your packing time in half – and don’t forget a thing! 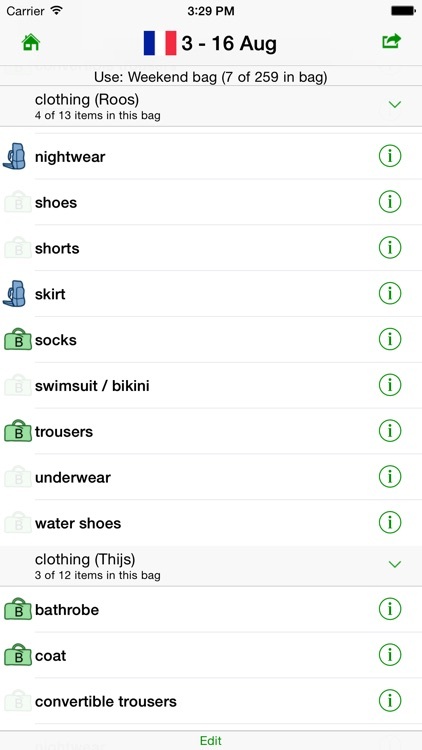 If you’re going on a trip, just answer a few simple questions and GetPacked creates a customized list of what to bring in your suitcase. 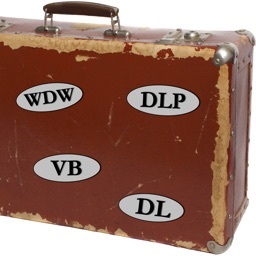 Enjoy your vacation more without worrying you forgot to pack something important. 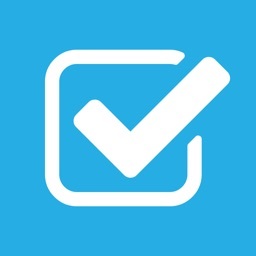 This super-simple app makes it easy to check off exactly what you’ll need. 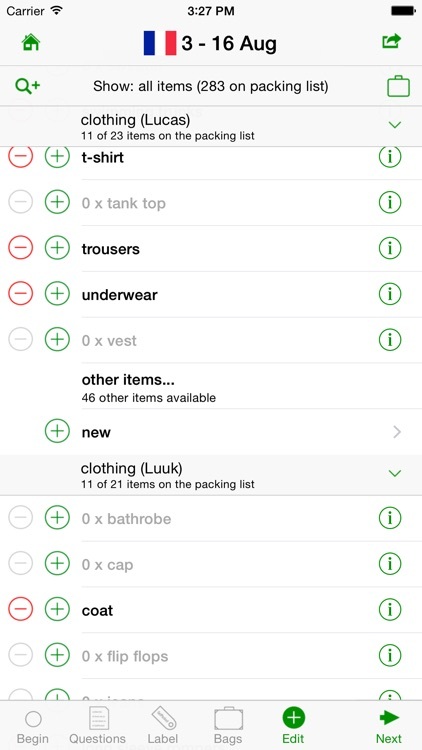 GetPacked does the hard work for you, making a list of what to pack (in handy categories) based on who you are and where you’re travelling to. 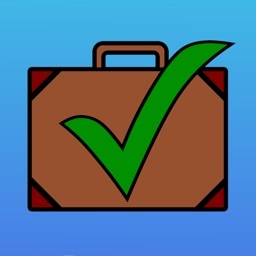 Just start packing and check off each item as you put it in your luggage. Once you try GetPacked, you’ll want to use it for all your trips, big and small – vacations, road trips, cruises, weekend getaways, and more. 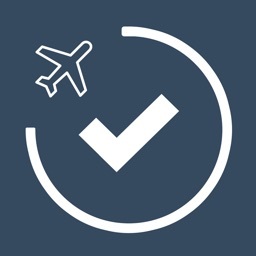 It’s the only app that makes it so easy to save you time, money, and headaches when you travel. * Save time packing – Make packing (almost) as easy as your vacation. 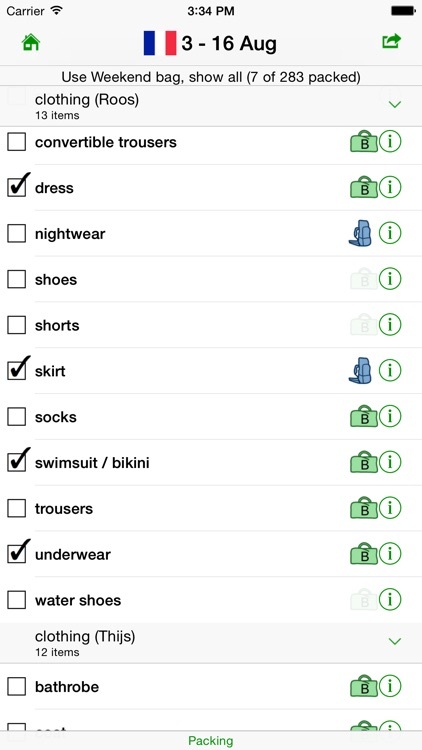 The app only shows what matters to you, like diapers if you travel with a baby or ski gear for your trip to the mountains. * Save money – Avoid costly luggage fees from packing too many items you don’t need. And, avoid buying items on vacation that you forgot. * Never forget important items - Don’t you hate to forget something on vacation? Avoid the headaches of not remembering to pack your medicine, passport, glasses, or other travel essentials. * Enjoy your holiday more – Spend more time relaxing knowing that you’re prepared with everything you need in your suitcase for a wonderful vacation. 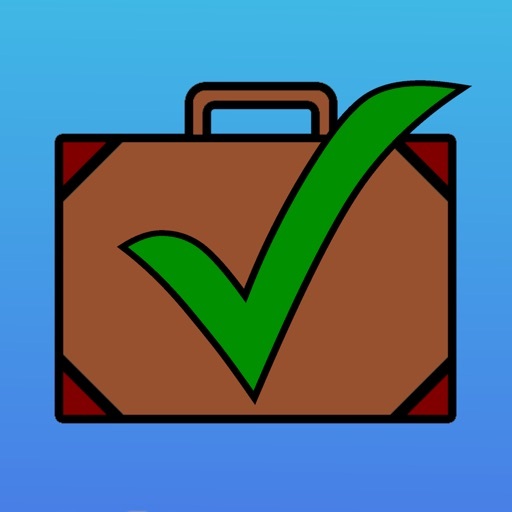 GetPacked is the only packing checklist app you’ll ever need because it is personalized to you and your trip. 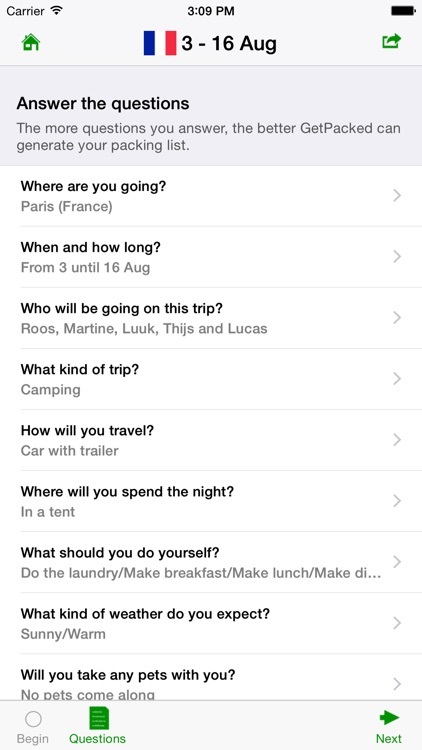 * Easy to use: Just answer a few questions and a customized packing list is automatically created for you based on your needs and travel destination. 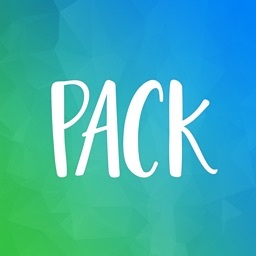 * Complete packing list: Choose from over 600 items for your packing list, and add your own. You can also change how many of each item you want to bring. 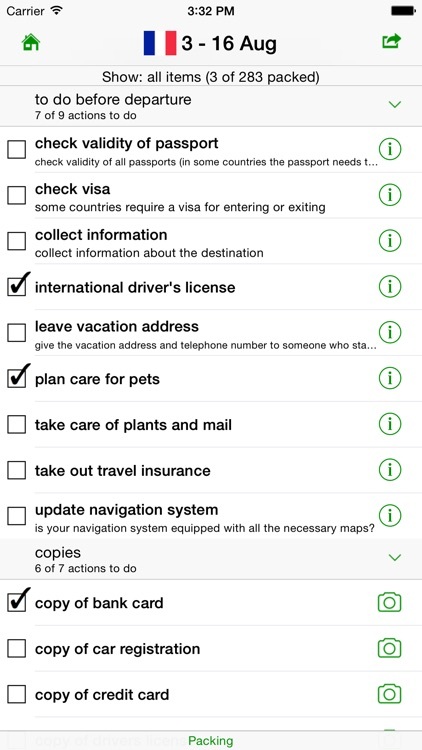 * Remember important to-do’s: The app also features a helpful to-do list, so you won’t forget to renew your passport or get your vaccinations. * Share: Packing with your family or spouse? Easily email, print (via AirPrint), or transfer packing lists to another iPhone, iPad, or iPod touch. * Designed for both iPhone and iPad: On the iPad, enjoy a new, easy to use experience with a multi-column layout. 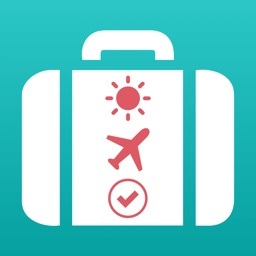 Save time packing so you can start enjoying your vacation sooner… try the GetPacked app now.